Short on time? Already know what you need? Contact us! Founders of Color Innovation, Geret Pedersen and Brad Luttrell, were tired of being lost in the “big box” stores. They knew there had to be an easier way to navigate so many options, but also a way that could let the little, local guys compete. 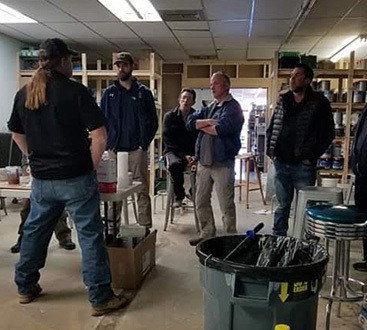 By providing the ease of use of a local mom and pop shop but the connections and general availability of the large stores – Color Innovation was built with both homeowners and contractors in mind. We pride ourselves on our customer service, extensive knowledge, and great supply. Come visit us today! 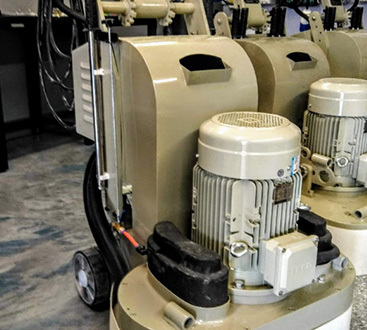 From product and equipment sales to consumer education we have everything that you need! Whether you are a homeowner looking to DIY a space in your home or if you are a contractor looking for supplies for a commercial or residential project - look no further! 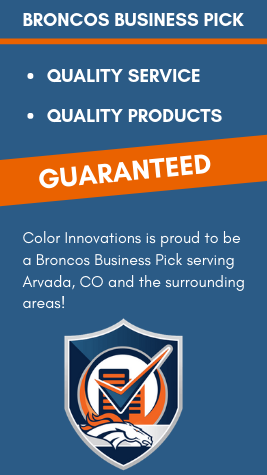 Visit Color Innovation today!